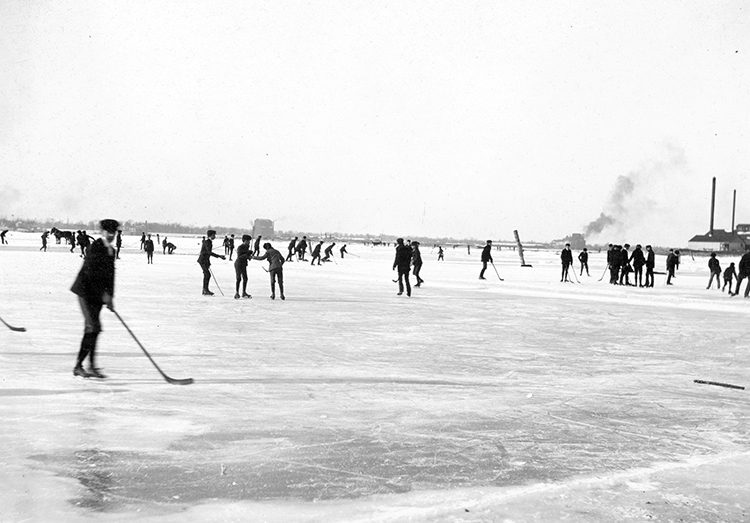 John Boyd was an amateur photographer who captured memorable sporting scenes across the province. Born in 1865, Boyd’s family immigrated to Toronto from Ireland when he was a child. He left school at the age of 15 and took a job with the Grand Trunk Railway as a messenger. The position with the railway provided him with a chance to travel around Ontario with his camera in hand. 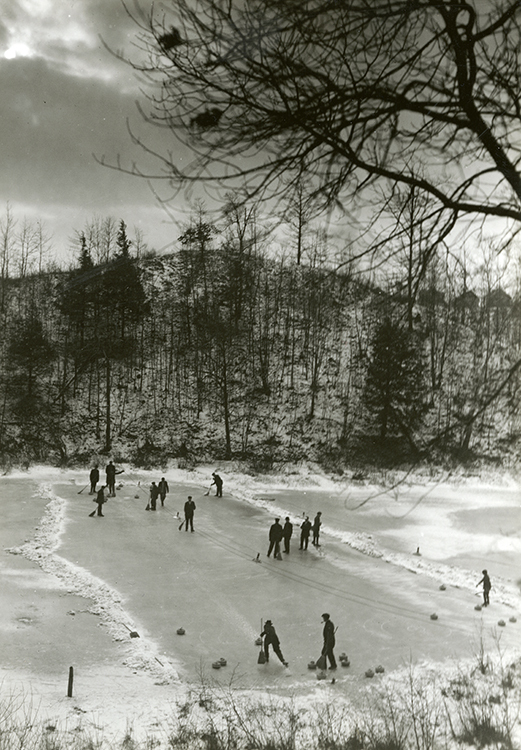 He took thousands of photographs that focused on everyday life scenes, which included people playing hockey and curling, skating, tobogganing, swimming, canoeing and skiing. His photographs provide a time capsule of early-20th century recreational activities around Ontario. See works by Boyd through the Archives of Ontario’s visual database. Learn more about Boyd and his son through the Torontoist article The Two John Boyds. 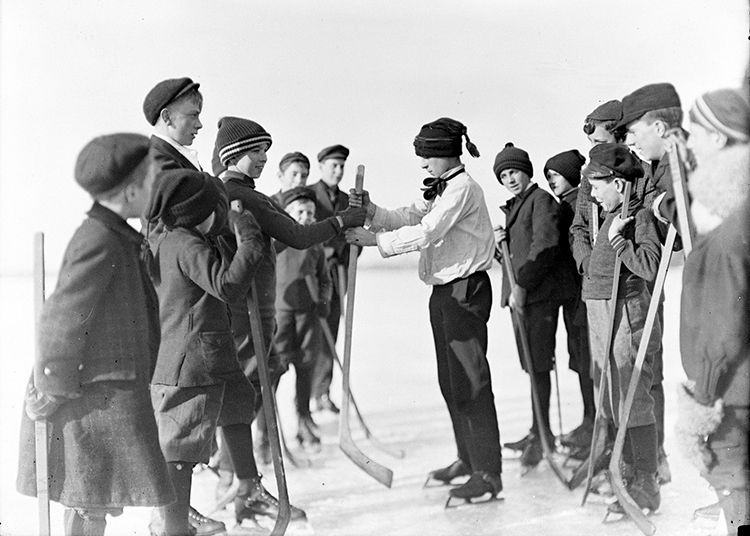 View selected Boyd photographs from the Library and Archives Canada website.